Alexandra Munzel is an international fashion stylist, wardrobe rehabilitator, and image expert based out of Charleston, South Carolina. She has over a decade of styling experience working with print, TV and big screen media. Alexandra’s expertise in fashion has landed her coveted spreads for magazines such as Vogue, Harper’s Bazaar, InStyle, and Charleston Style & Design. Prior to settling in South Carolina, Alexandra worked alongside celebrity stylists such as Rachel Zoe and Phillip Bloch for red carpet events including the Oscars and the Golden Globes. 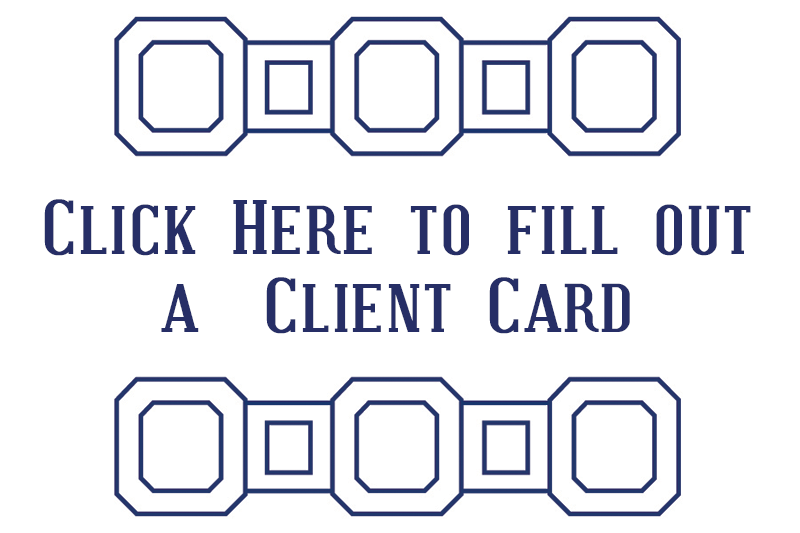 Work With Me – Click Here. Summer is in full-swing, and for some of us, our warm-weather wardrobes are feeling stale. A dosage of fresh and unique style is necessary to get through this mid-summer fashion crisis. Luckily, two new brands have recently made their mark on the fashion world, offering unique bohemian styles that feel fresh and one-of-a-kind. Both Vita Kin and Dodo-Bar OR are brands that specialize in traditional-inspired frocks, re-worked in modern ways. 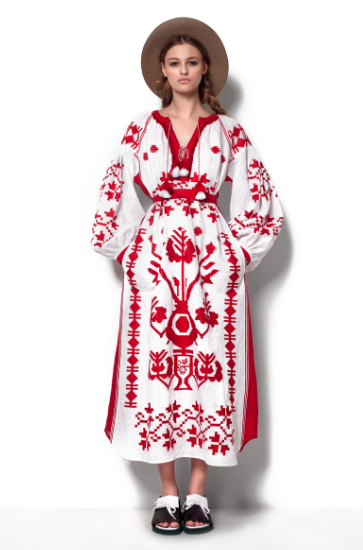 Vita Kin is the designer behind her Ukrainian clothing line which makes pieces reminiscent to the traditional costume of her country (called, “vyshyvanka”). With one-of-a-kind embroidery and an easy kaftan silhouette, it is exactly what you want to throw on for a day exploring on vacation, to a beach and even to drinks and dinner. Dorit Baror is the designer behind the brand Dodo Bar- OR. With Middle-Eastern roots, Baror created a line inspired by Yemeni culture. Loose fabric garments with the color palate black, white and red make up her Spring collection. While the prints are traditional, the shapes offer a cool-girl appeal. Both must-have summer staples are sure to revitalize your wardrobe this August, and carry on into Fall!